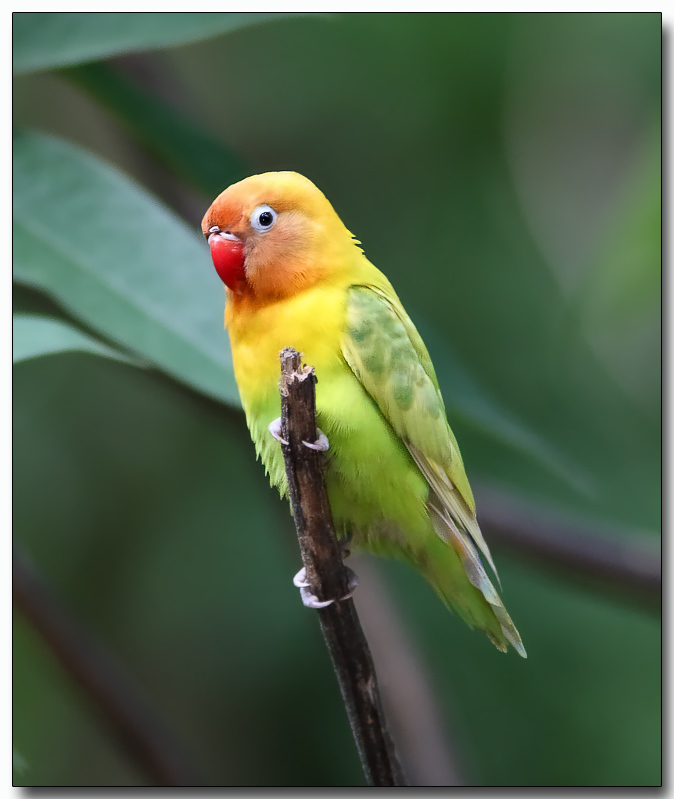 Lilian's Lovebird feeds on grass seeds, millet, wild rice, flowers, and the seeds and fruit of other species.Lilian's Lovebird is endemic to Malawi, Mozambique, Tanzania, Zambia, and Zimbabwe. In 2004 its numbers in the wild were estimated to be less than 20,000 individuals. It currently inhabits Liwonde National Park (LNP) and a few cluster groups occur in the surrounding forests outside LNP.